I've now placed several orders with StickerCanada and I've not yet been disappointed for the price. 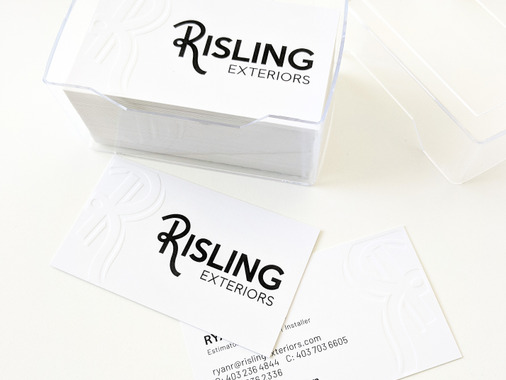 I was especially impressed by the business cards I had embossed, as well as how they were packaged and delivered. Keep up the good work and value!